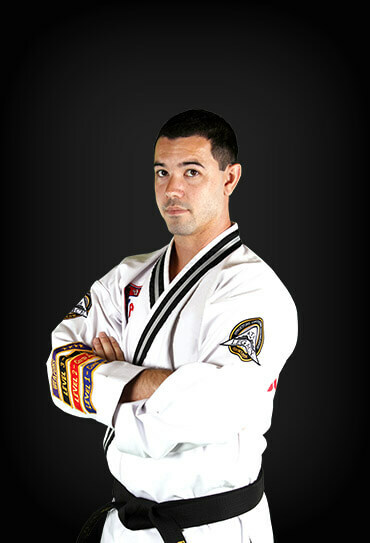 Adult Martial Arts classes: positive mental attitude, high goal setting, and confidence! Learn and have fun at our summer camp! and I'm the Chief Instructor of Karate Atlanta. 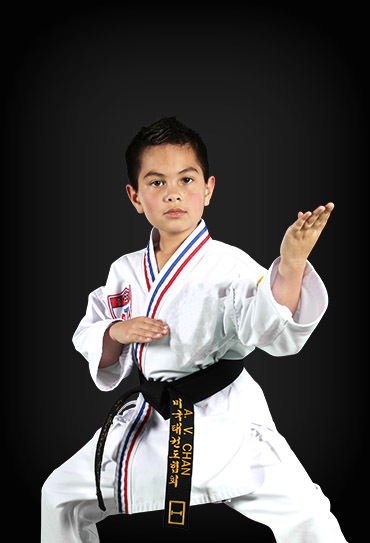 I began my martial arts journey when I was a child and the positive impact it had on my life was remarkable. It was always my dream to someday run my own school in Brookwood. I wanted to create an enjoyable environment for students to improve their fitness while building the confidence they can carry into their everyday lives. Take advantage of one of our amazing web specials today - join us as we empower ourselves and our community with martial arts! Karate Atlanta Brookwood is a Great Martial Arts School!! 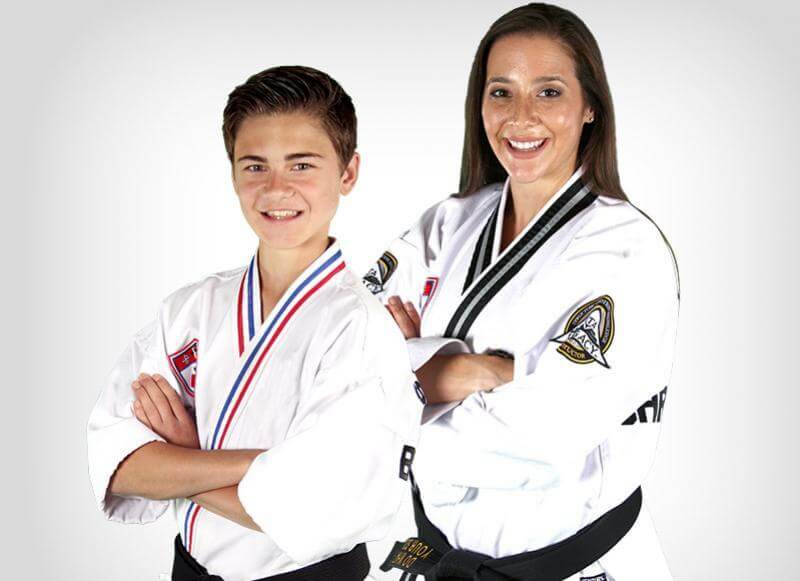 Not only are they great at Martial Arts instruction they are great at teaching life skills. My Daughter takes lessons here and she loves it. I love to see how confident she is becoming and I love seeing her excitement with each goal she sets and achieves. Ms. Rhodes is amazing and always very helpful! Mr. Hill, Ms. Crabtree, Mr. Robinson and all of the junior instructors are amazing and are made for this. Definitely one of the best schools in Georgia. Yes I know I don't know all of the Martial Arts schools in GA, but I couldn't imagine many being better than this one. I will continue to send my daughter here and I am looking forward to the day that my daughter earns her black belt in Taekwondo. My daughter loves this place. They makes it so fun and easy along with teaching their forms precisely. Best Karate experience in the neighborhood!!! Both my kids love this place. 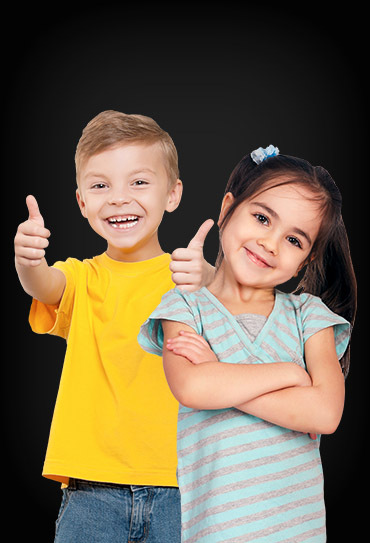 Instructors makes it so fun and easy along with making kids to learn their forms precisely. Best Martial Art School in the neighborhood!!! My daughter has gained so much self-confidence, at the same time learning respect and leadership skills. She loves earning each new belt and has a goal to become a black belt. 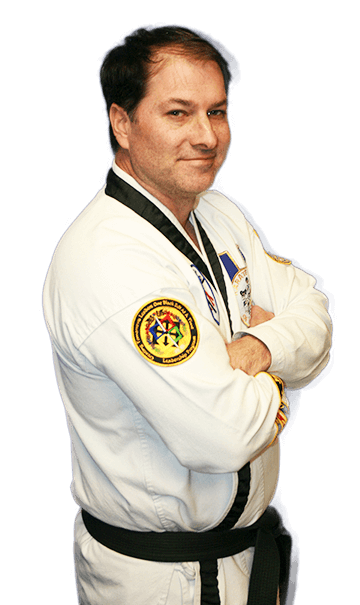 I highly recommend Karate Atlanta Brookwood! 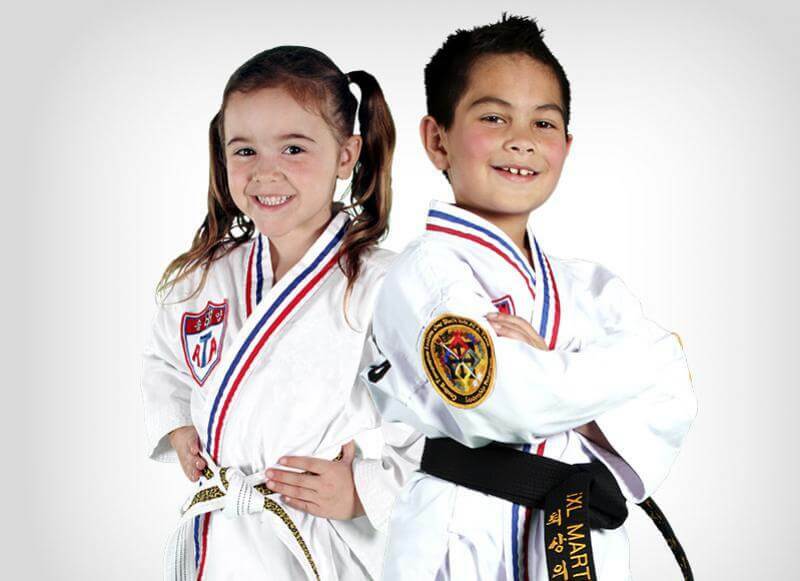 Karate Atlanta Brookwood is a great place for kids to start martial arts training. 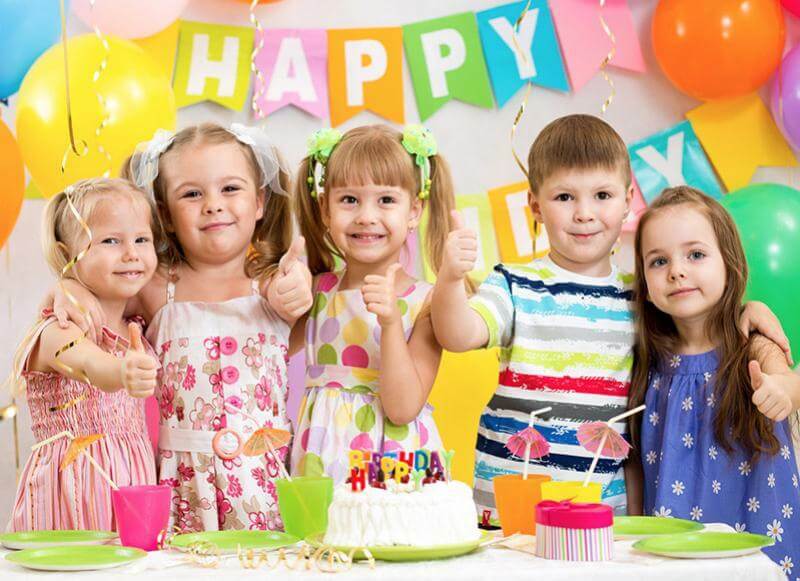 The entire staff is great with kids of all ages. My sons are very enthusiastic about the classes. They wish to practice every day. Trainers are very patient in communication and accommodation for individuals with special needs and different abilities. My boys show more self confidence and focus than ever. KA pushes you to your highest limit, and then make you raise that limit till you can do it all the way. Finally, it is so much fun exercising and making new friends.